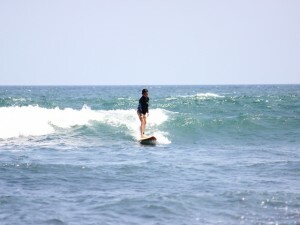 will give you step-by-step training on the sand before taking you into the water to catch your very first wave! 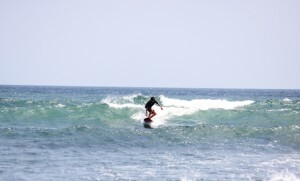 As a beginner surfer you will learn how to catch a wave and stand up and control the board in a safe, secure environment. Our instructors will give you an opportunity to try different size boards to see what suits to you personally. Be prepared to loose your balance and fall off the board at first, but after you have managed to stand up and ride your very first wave we guarantee you will be SURF STOKED!!!! There’s no other feeling like this!! 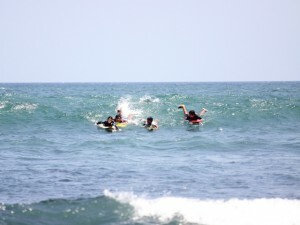 Copyright © 2019 Surf Bali Adventure. Powered by WordPress. Theme: Ample by ThemeGrill.